Mumbrella360 Asia comes to Singapore this November. 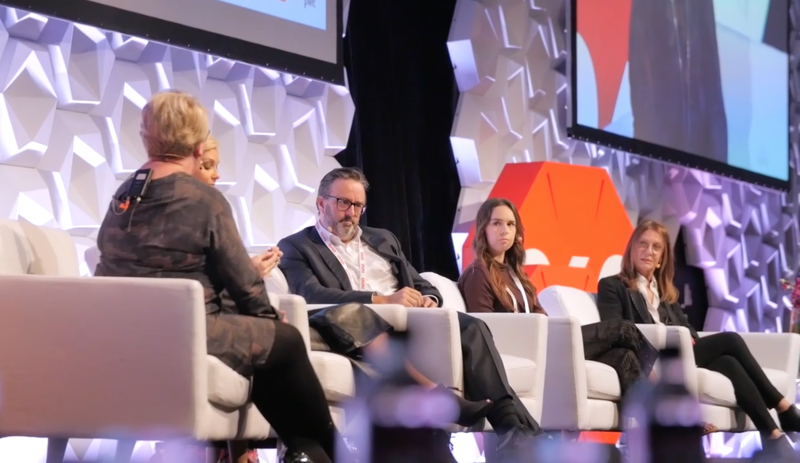 With four stages featuring the latest media and marketing thinking, Mumbrella360 will be a chance to see influential international speakers and the most inspiring local thinkers. The program is designed to offer an unbeatable overview of the key issues from across the media and marketing world. Mr. Stephen Tracy, Head of Singapore, YouGov Asia Pacific, will join the Master Class at the event, in partnership with Ms. Emma Richards, WE Communications' Vice President of Regional Technology Lead in APAC, share his insights on "How to Find Your Brand’s Momentum". All brands are in motion relative to the geography they operate in, the industry they are a part of and the stakeholders critical to their success. Only by measuring motion at all three of these levels can brands harness the motion to create forward momentum. Brands in Motion is WE Communications’ proprietary study – in partnership with YouGov – that uncovers a new metric of brand performance, debunking the value of brand positioning. The research includes a focus on China and the United Kingdom, looking across eight brand categories and 30 brands within each country. The results reveal whether brands are perceived as a mover, agitator, defender, or survivor? Or perhaps they’re simply spinning in place, unable to provide consumers with a rational or emotional reason for choosing their products over another.